Do subscribers get their copies before the shops? Subscribers will generally receive their magazine before the shops. I’ve changed my mind, can I get a refund? We do not offer refunds on subscriptions. How do I know if my advert will be accepted? 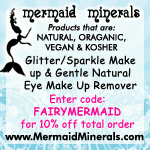 For both Magazine and Website advertising Mermaids & Mythology Magazine has a strict policy of appropriate and sympathetic advertising. This is to protect the integrity of the magazine and keep the content relevant for our readers. To this end we will accept adverts that have an appropriate theme for our readers. If you are wondering if your advert is appropriate please ring our advertising team on +44 (0) 1736 330210 or email info@mermaidmagazine.com with your enquiry. The editor has the final say in whether adverts are accepted or not. 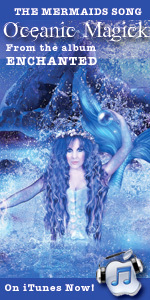 I have a shop and I’d like to stock Mermaids & Mythology Magazine, how do I order? 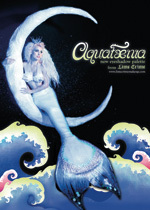 Please contact info[at]mermaidmagazine.com or telephone +44 (0) 1736 330201.